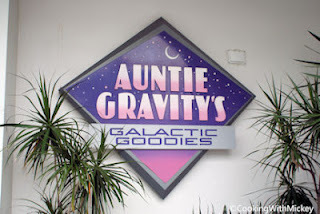 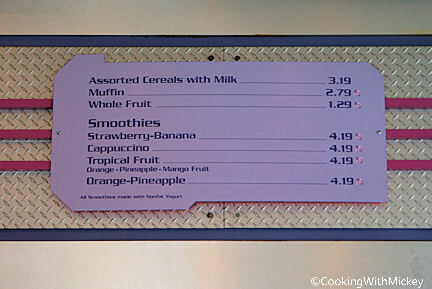 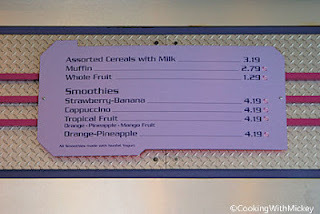 Located near Cosmic Ray's Starlight Cafe, Auntie Gravity's is often overlooked. 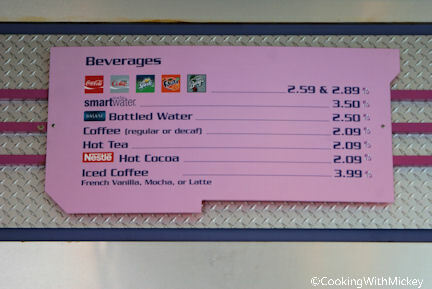 If you're craving something cold and sweet this is the place for you. 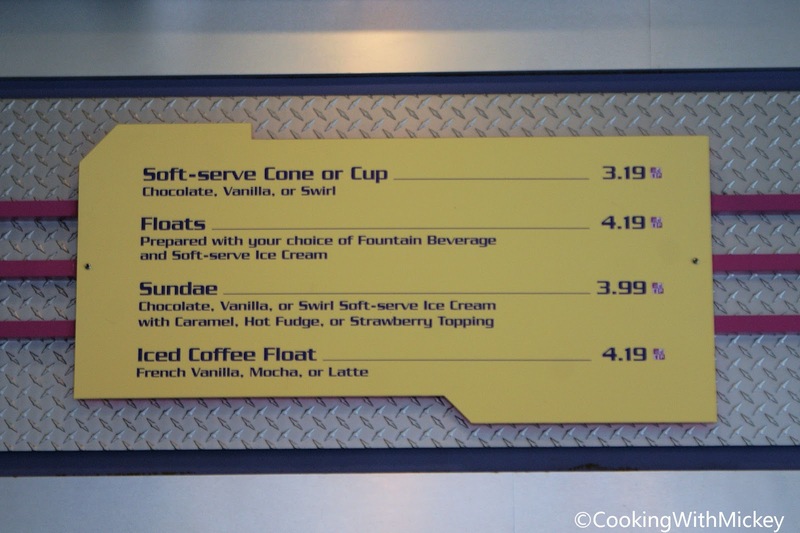 Available options are soft-service cone or cup, floats, sundae, iced coffee float, and smoothies. 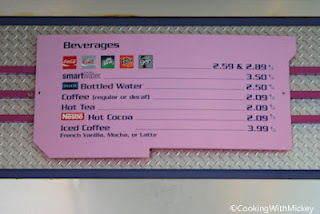 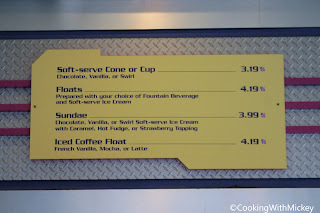 Menu Items: Soft-serve ice cup or cone, floats, sundae, iced coffee float, and a variety of drinks.